Tiffany graduated from Willamette University with a bachelor’s degree in Biopsychology in 1999. She received her Juris Doctorate from Willamette University, College of Law in May 2002. After graduation, Tiffany clerked for the Honorable Raymond Bagley and the Honorable Patrick Gilroy in Clackamas County Circuit Court. In September 2003, Tiffany accepted a deputy district attorney’s position supported by a grant from the federal Violence Against Women Act and prosecuted domestic violence cases until the end of the grant. In July 2004, she opened her private practice. Tiffany is passionate about protecting victims of violence and children at risk. In her free time, she enjoys spending time with her dogs and family. Lauren graduated from Colorado State University with a Bachelor’s of Arts in International Studies and Political Science. She continued onto Willamette University College of Law, receiving her Juris Doctor degree in 2017. 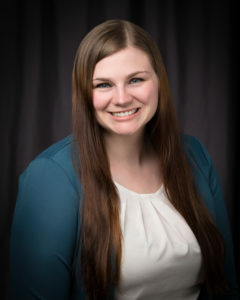 While at CSU, Lauren‘s passion for victims’ advocacy began with her volunteer work for the Sexual Assault Victim Advocate Hotline in Fort Collins, Colorado. 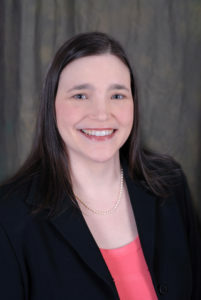 Lauren carried the advocacy skills learned there to law school, where she clerked for two years at the Marion County District Attorney’s Office on the Domestic Violence Unit. During this clerkship, Lauren prosecuted misdemeanor domestic violence charges and Violations of Restraining Orders. Lauren is dedicated to helping victims of family violence transition to survivors status and advocating for children. When she’s not at the office, Lauren enjoys exploring Oregon with her husky and friends.